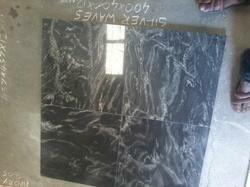 We Yashoda Group India a Famous Brand name in stone industry for Excellent Quality of Indian Marble and Granite. 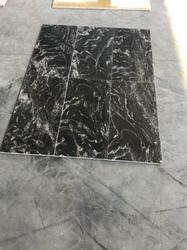 We Offers Granite Tiles like Bathroom Tiles,Kitchen Tiles, Floor Tiles, Wall Tiles, New Design Tiles, Modern Tiles....many more purpose .We have available all Indian granite and marble tiles stock anytime. We received any specific sizes order. We work on all stranded sizes. We also work on preorder specific sizes. 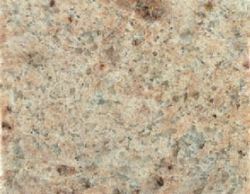 Our company has achieved milestone for offering Ivory Brown Granite to the clients. This product is available in various sizes, thickness and finish to suit the various requirements of clients. 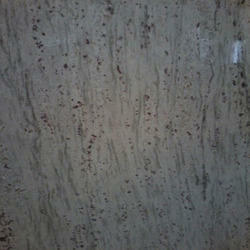 Ivory Brown Granite is widely acknowledged among clients for seamless finish, high tensile strength and smooth texture. Offered range is commonly applied in homes, hotels, temples, restaurants and party halls, this product offer beautiful ambiance to the area. 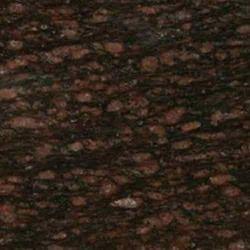 We are engaged in offering a wide range of Jhansi Red Granite. 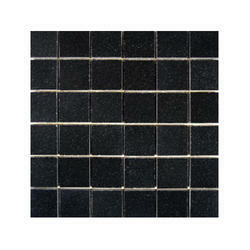 These are available in various range and styles as per the precise demands of clients. These are admired for their uniqueness and fine finish. 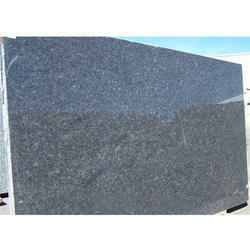 Owing to its supreme quality and adorable designs, these granites are extensively demanded by various numbers of clients. 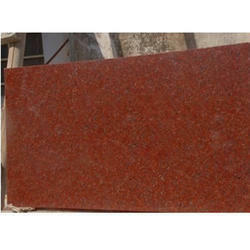 We are Well known Red Granite supplier, Red granite Exporters, Manufacturers Jansi Red/ Ruby Red Premium quality. 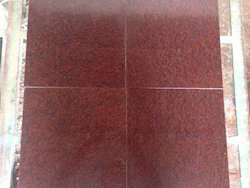 we are 100% Exported oriented unit and basically looking for Queries of Red Granite. We are Global suppler of Red Granite India like Russia, Ukraine, Kazakhstan, Belarus, Azerbaijan, Uzbekistan, Turkmenistan, Georgia, Armenia, Tajikistan, Kyrgyzstan, Moldova, Germany, Poland, Netherlands, Belgium, Hungary, Romania, Croatia, UK, Ireland, USA, Canada, Argentina, Peru, France, Egypt, Turkey, France, Lithuania, Latvia, Estonia, Slovenia, Slovakia, Bulgaria, Serbia, Montenegro, Albania, Kosovo, and Macedonia and many more. 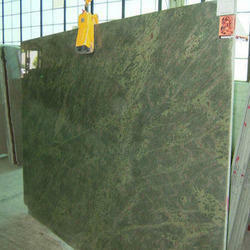 We are manufacturer , exporter of Granite Tiles . Features: bright design, low water absorption, freeze resistant, wear resistant, dirt resistant, super strong, visual environmental, non-slip. We Yashoda Mica & Mining Pvt. ltd. jaipur, Rajasthan, Based Unit. 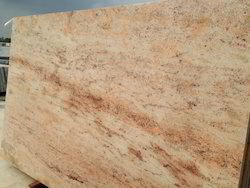 We Offer Indian Ally Yellow Granite at a Affordable Price We are prominent Exporter, Manufacturer, Supplier, Trading Company of Steel Grey Granite in Jaipur, Rajasthan, India. 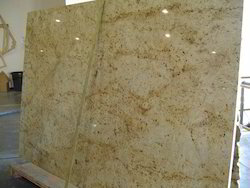 Ally Yellow Granite is very popular products as they are beautifully designed and their color combination is very appealing. We Yashoda Mica & Mining Pvt. ltd. jaipur, Rajasthan, Based Unit. We Offer Indian Asian Top Granite at a Affordable Price We are prominent Exporter, Manufacturer, Supplier, Trading Company of Steel Grey Granite in Jaipur, Rajasthan, India. 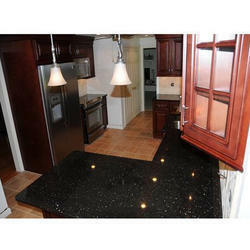 Asian Top Granite is very popular products as they are beautifully designed and their color combination is very appealing. We Yashoda Mica & Mining Pvt. ltd. jaipur, Rajasthan, Based Unit. 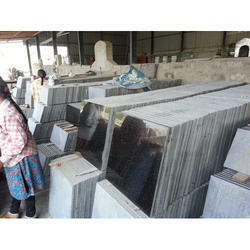 We Offer Indian Steel Gray Granite at a Affordable Price We are prominent Exporter, Manufacturer, Supplier, Trading Company of Steel Grey Granite in Jaipur, Rajasthan, India. 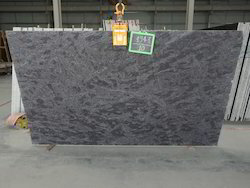 Steel Gray Granite is very popular products as they are beautifully designed and their color combination is very appealing. It is flawlessly designed and is quite strong. 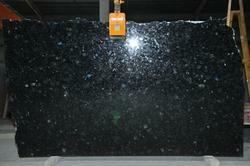 Steel Gray Granite is quite suitable to be used indoors or outdoors. It's very shineing after washing. Owing to the presence of our expert team members, we are engaged in catering a wide range of Ivory Fantasy Tiles under our product range. 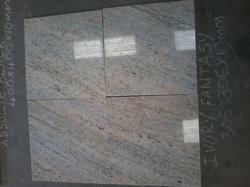 Our offered range of Ivory Fantasy Tiles is available at market leading prices along with unmatched quality. Our entire product range is processed under the strict supervision of experts, using the high grade technical skills and advanced machinery and other related equipments.